Custom Flooring, Cabinets and Counter Tops. Backsplash, Cabinets, Shelf and Counter Tops were all redone. At KC Remodels our mission is simple: To help homeowners in Kansas City realize the beauty of their home or business. We are dedicated to creating a look and feel that matches your lifestyle and budget. 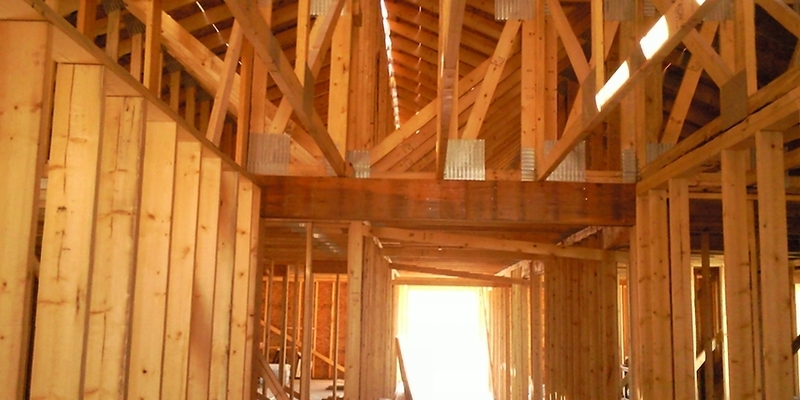 Are you looking for a Kansas City contractor? KC Remodels mission is very simple: To help homeowners in Kansas City realize the beauty of their home or business. We are dedicated to creating a look and feel that matches your lifestyle and budget. We know there are many Kansas City contractors out there to choose from. However, meet with us before choosing a Kansas city contractor. We take pride in our work and believe in great customer service. Kansas city and it's surrounding area is our home and we want to be your Kansas City contractor. 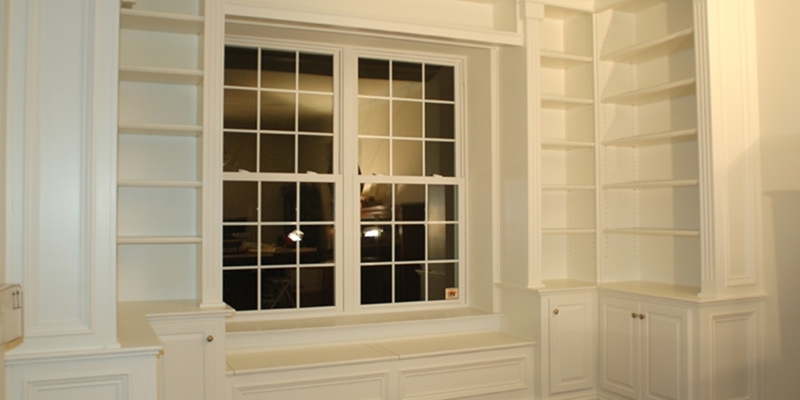 We are a premier Kansas City remodeling company and will prove that to you with our work. 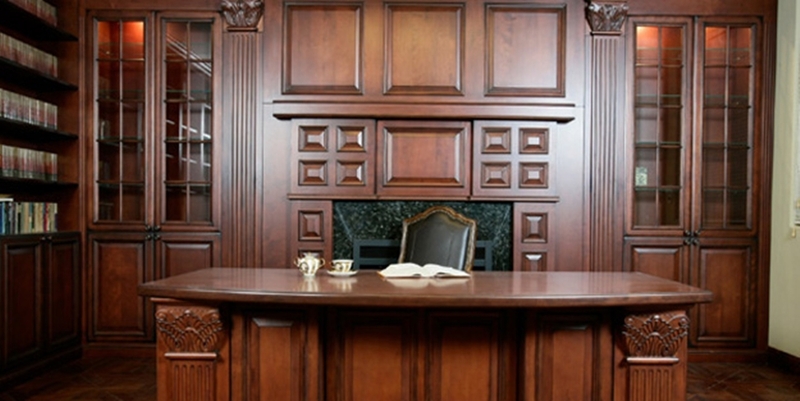 What do we do as a Kansas City remodeling contractor? All Kansas City remodeling projects, large or small, are all unique in their own way. 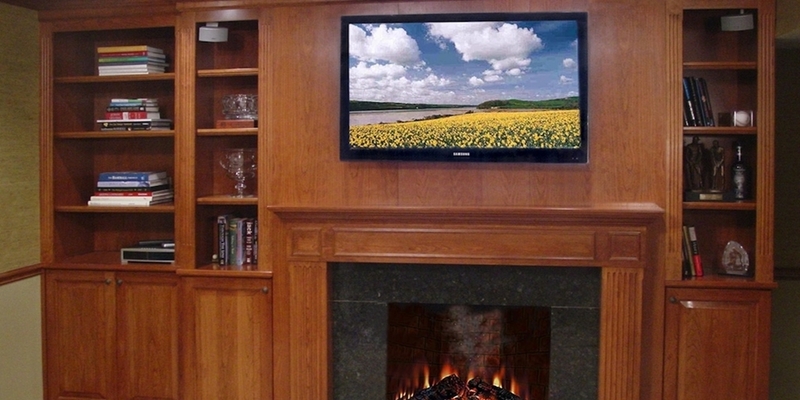 Each remodel requires special attention to detail to maintain the highest quality standards. Whether putting on an addition, adding a deck, creating built-in cabinetry or designing an elegant staircase. Our goal is to help you enjoy your homes thoroughly, with thoughtful design and beautiful detail. 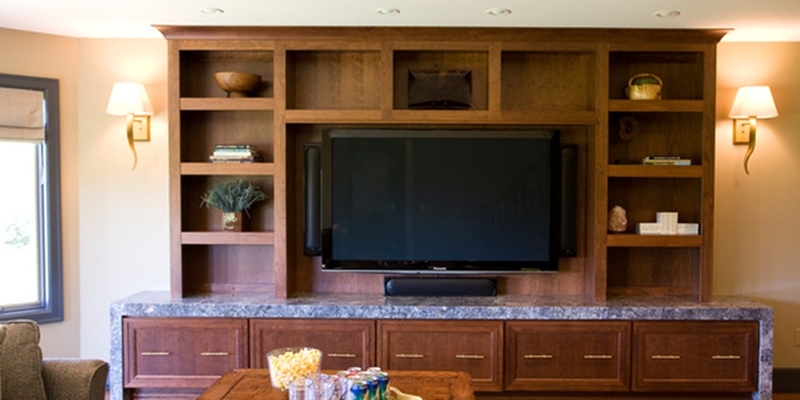 We are a premier Kansas City remodeling company and will prove that to you with our work. As a Kanas City Remodeling contractor,we meticulously hand pick each component, to make sure that you are receiving nothing but the best quality and the best service. They present a variety of visual textures, while adding enduring character to a home. 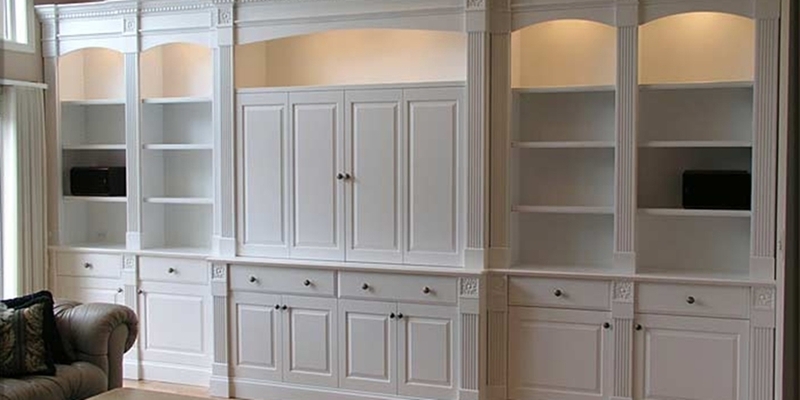 Creating cabinetry and interior trim packages in these styles is challenging, pleasurable, and most of all rewarding. At the end of a project, the feeling of having created something as well as it can be made is only exceeded by the excitement of clients when they see their vision become tangible. 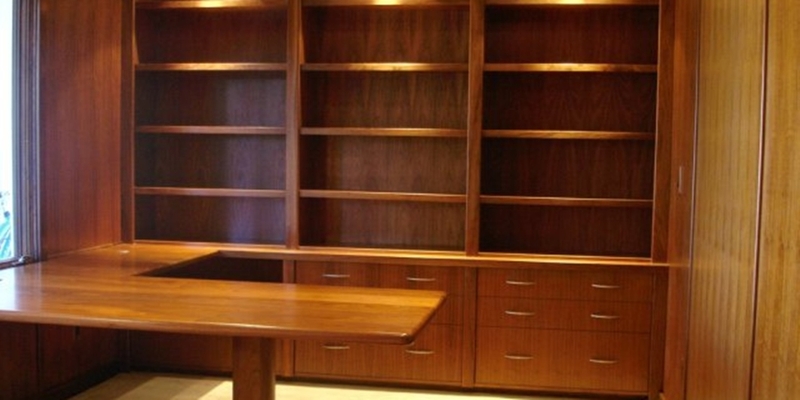 Your Kansas City remodeling projectneeds to last to keep the wonderful memories over the years. Please explore our website to view our craftsmanship and to see examples of past Kansas City remodeling projects.